Spider veins are red or blue veins visible on the skin that make a web-like pattern. Common on the legs and face, these are similar to varicose veins, but smaller. This common condition can be unsightly and even painful, and Dr. Youssef Rizk of the Vascular and Endovascular Institute of Michigan can help those in Clinton Township, Michigan, who are tired of living with spider veins. Spider veins develop when the veins become weak or damaged, allowing blood to back up in the vein and make it swell. When a network of veins swells in the same area, they present as spider veins. Do spider veins cause any complications? In addition, they're quite unsightly. Patients who want help with their spider veins can contact Dr. Rizk for help. What treatment is available for spider veins? 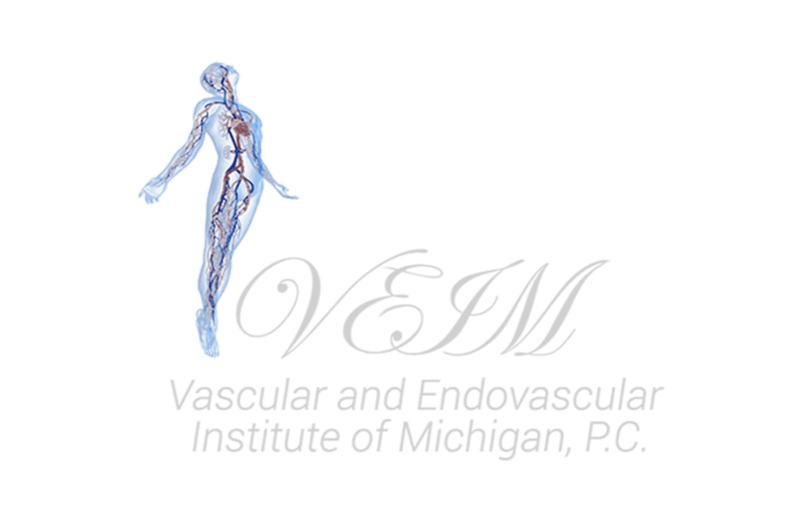 At the Vascular and Endovascular Institute of Michigan, Dr. Rizk treats most spider veins with sclerotherapy. This treatment uses a topical laser in addition to medicated solution injected into the vein to seal the vein, redirecting the blood flow. Eventually the vein is destroyed and reabsorbed into the body. The procedure lasts between 15-30 minutes and causes minimal discomfort. Patients will be asked to avoid aerobic activities in the days following the procedure, but otherwise can return to normal activities the same day as treatment. Who's a candidate for sclerotherapy? Patients can't have sclerotherapy if they're pregnant or taking birth control pills. Some patients who've had blood clots shouldn't have the procedure, but Dr. Rizk will determine this on a case-by-case basis. Sclerotherapy shouldn't be performed on veins that could be used for heart bypass surgery in the future. Wearing supportive or compression stockings and socks can help reduce the risk of developing spider veins. Also, elevating the legs for 30 minutes multiple times through the day can also help. Patients should avoid sitting with their legs crossed. Sitting and standing in 1 position for a long time can also increase the patient's risk of developing spider veins. Finally, wearing flat shoes instead of high heels and maintaining a healthy weight will also help. Who's at risk for developing spider veins? Patients who are concerned that they're at risk can contact Dr. Rizk for a consultation to discuss treatment and prevention of spider veins.